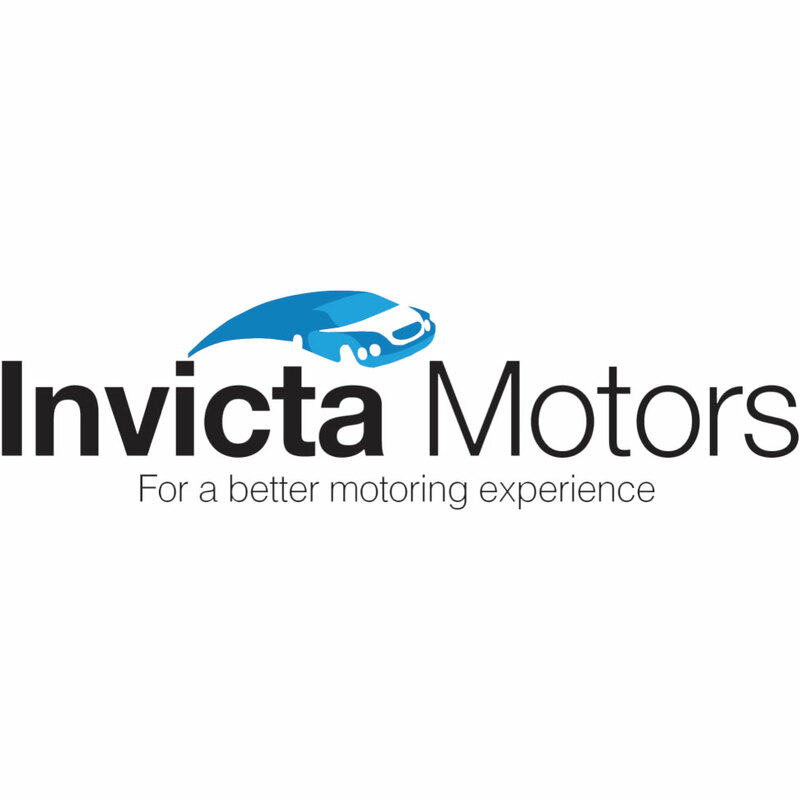 Invicta Motors – Thinking of treating yourself to a new car? 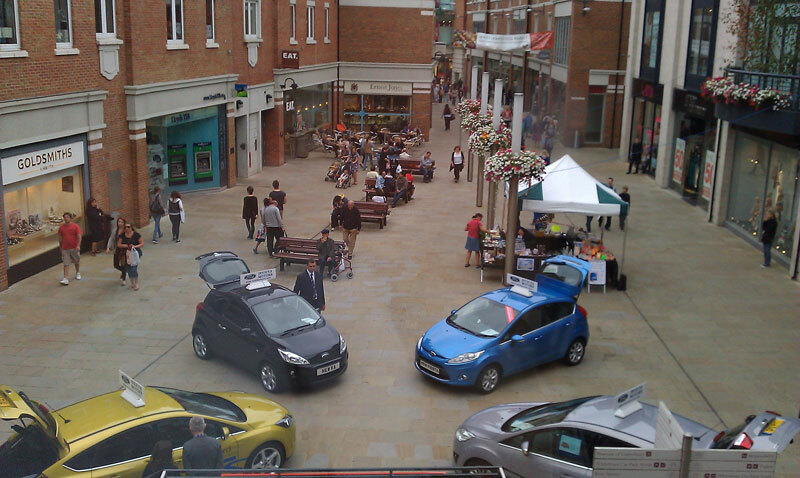 Invicta Motors showcase their latest models in Whitefriars Square from Thursday 28th July to Saturday 30th July. Four stunning new models are available to view, choose from the Ford KA, Ford Fiesta, the Ford CMax and the Ford Focus. Staff will be available to answer all your questions! ← Fantastic Groupon Deal at Grange Jaguar Swindon – EXTENDED For One Day Only!